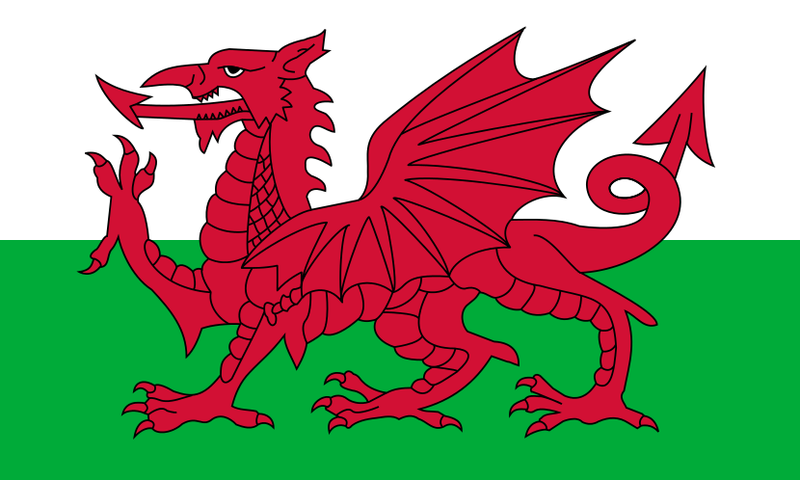 Introducing Welsh mythology and folklore – Under the influence! Very interesting stuff! A lot of research I would guess…hey, thanks for such support at my place! Thanks appreciated. Its great see the heroes of my misspent youth over at your place!